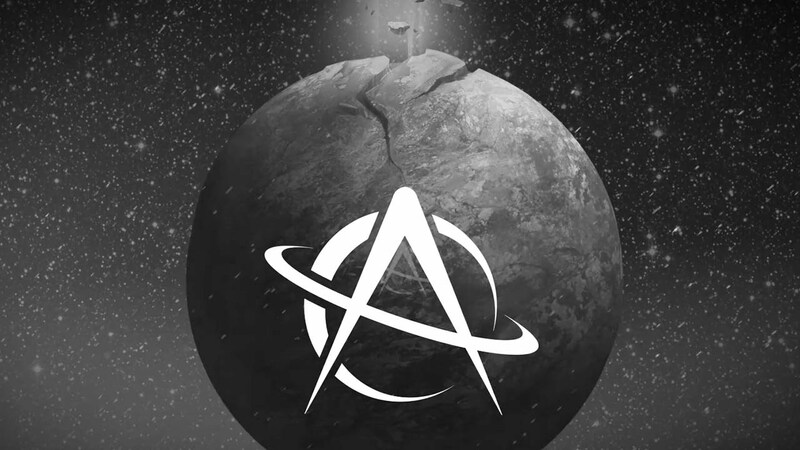 We have another appearance by electro house super-group Astronaut. Fresh off the release of their new Supernova EP, they're now showcasing it in this 10-minute mini mix. Lick your fingers off on this one!